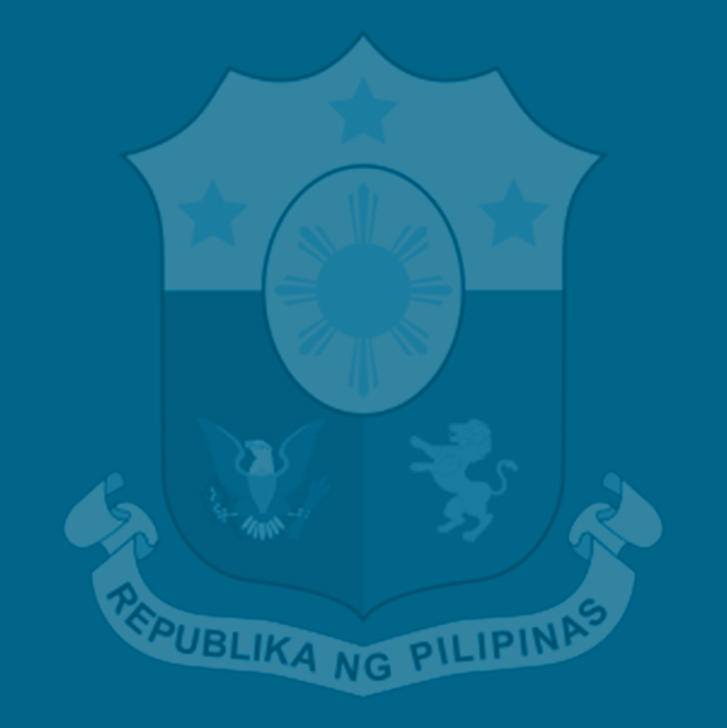 The Department of Finance (DOF) said that while the government recognizes the value of tax incentives in business, such multibillion-peso worth of annual perks must not be given indiscriminately at the expense of building up the country’s more powerful attractions as an investment hub, notably its skilled and hardworking talent pool and an ambitious infrastructure buildup that requires a steady financing flow. Finance Undersecretary Karl Kendrick Chua said the country’s sizable chunk of small and medium enterprises (SMEs) also deserve to be treated fairly–more so because they, together with micro-enterprises, employ the majority of Filipino workers in the country–which is why the government is seeking reforms in the grant of fiscal incentives that are enjoyed by only a select number of businesses, many of them in the list of the Philippines’ Top 1000 corporations. A cost-benefit analysis done by the DOF shows that only half of corporations that now enjoy incentives actually deserve such tax breaks, Chua said, but the other half do not need them as they would be profitable anyway even if they pay the regular corporate income (CIT) rate of 30 percent. The 30-percent CIT, which is the highest in the region, is the rate paid by most local firms, including 90,000 SMEs that, alongside around 800,000 micro-enterprises, employ 65 percent of the country’s labor force. “Far from the claim that we are killing the goose that lays the golden egg, we want to reform our current tax system so that the fattened goose may share its food with everyone else,” Chua said during a recent hearing of the Senate ways and means committee on the bill seeking reforms in corporate taxation. Chua said the proposed reforms in corporate taxation, which comprise Package 2 of the Duterte administration’s comprehensive tax reform program (CTRP), seeks to sharpen the competitiveness of the tax incentives package by introducing a combination of income tax exemptions, reduced income tax rates, and several additional deductions, such as those on labor, training, research and development, infrastructure, and domestic content. This modernized incentives package is designed to “directly incentivize job creation,” the purchase by investors of capital goods and local goods, and investments in long-term infrastructure, Chua said. Chua said the debates on Package 2 have been focused on the fiscal incentives, and has unfortunately ignored one vital public concern, which is the possible rampant abuse of these perks as well as the practice of transfer pricing and spread of harmful tax practices. · Employment and training credits – fictitious employees and phony training programs. Chua said the first four mentioned in the list are common in the Philippines. “Some of these abuses we can control or enforce better, but no amount of enforcement will be adequate if our current system is prone to these abuses,” he said. He said these abuses are estimated to cost the government some P43 billion in 2015 alone, on top of the P301 billion in tax incentives that were granted by the various investment promotion agencies. This bring the estimated total amount of foregone revenues to P344 billion in 2015 alone, Chua said. On top of enhancing the competitiveness of the Philippines’ tax incentives for business, Chua said the DOF is proposing to further “strengthen the policy environment” for corporate taxation by improving governance through an amended Tax Incentives Management and Transparency Act (TIMTA) law and an expanded Fiscal Incentives Review Board (FIRB). This measure, he said, will ensure more transparency and accountability in the grant of tax incentives. Chua said the DOF is also pushing for the harmonization of the incentives regime so that there would only be one basis for granting incentives through the Strategic Investment Priority Plan (SIPP). This SIPP will be drawn up based on a rigorous evaluation process that conforms to national priorities, which can only happen with the repeal of all 136 special laws on investment incentives for corporations and the consolidation of the valid ones in the SIPP, Chua said.